Serious about transforming your space? Need a little extra guidance? 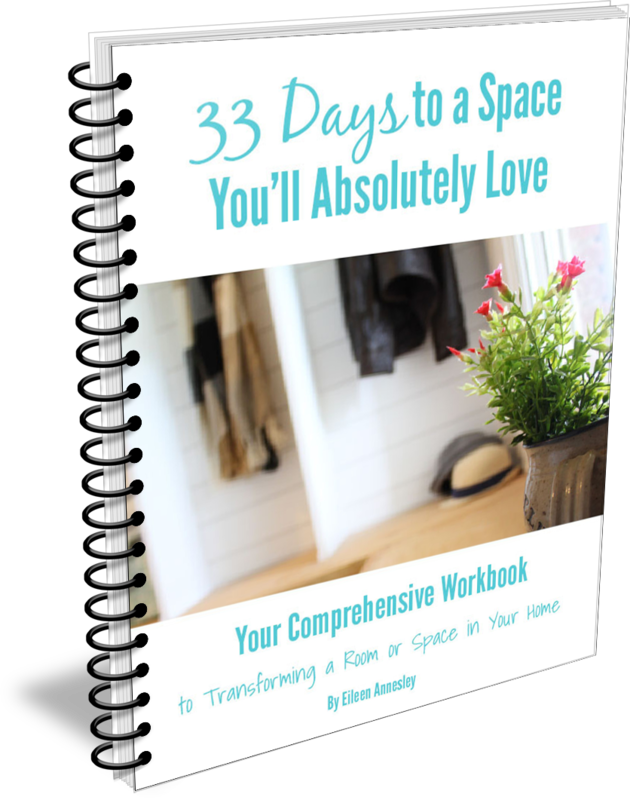 This easy room makeover workbook has short, daily assignments to walk you through the process of making over a room. Special pricing is ending soon, hurry before its over! Tricks and tips along the way! 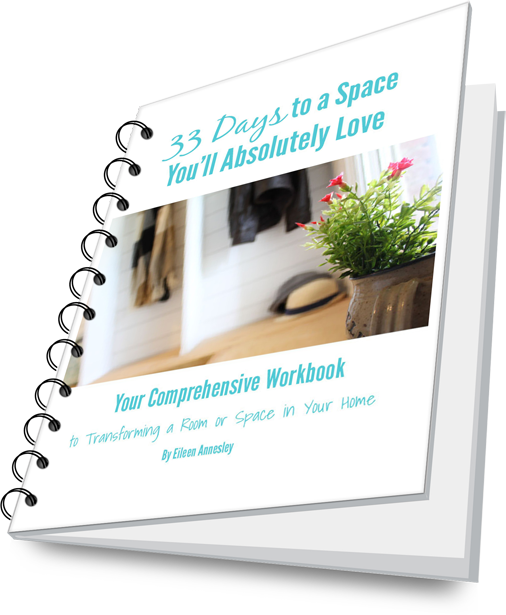 This e-workbook walks you through EVERYTHING you need to do to transform a room or space in your home. 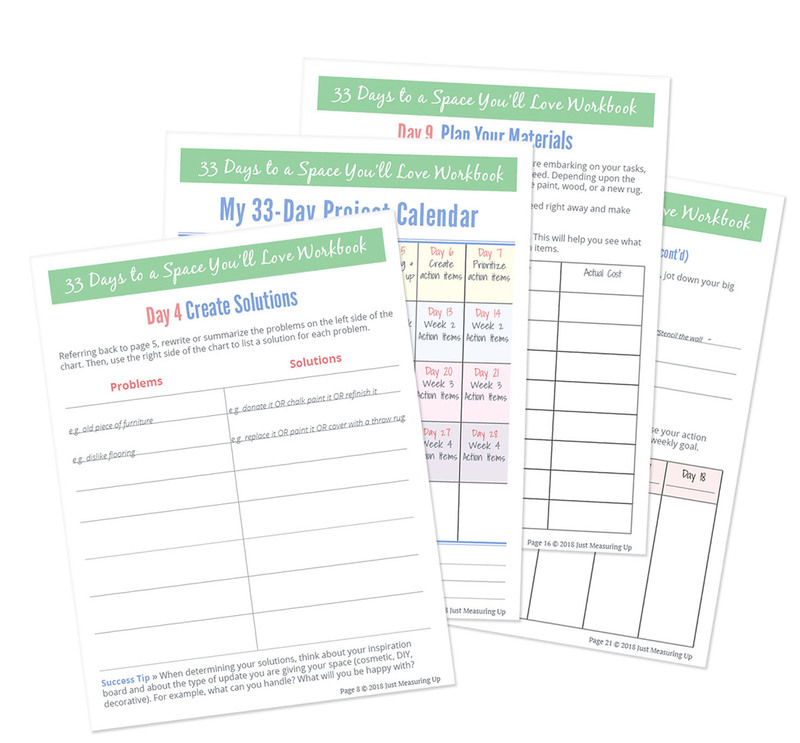 It makes the process simple and manageable - and keeps you from getting overwhelmed. Enjoy your amazing new space! 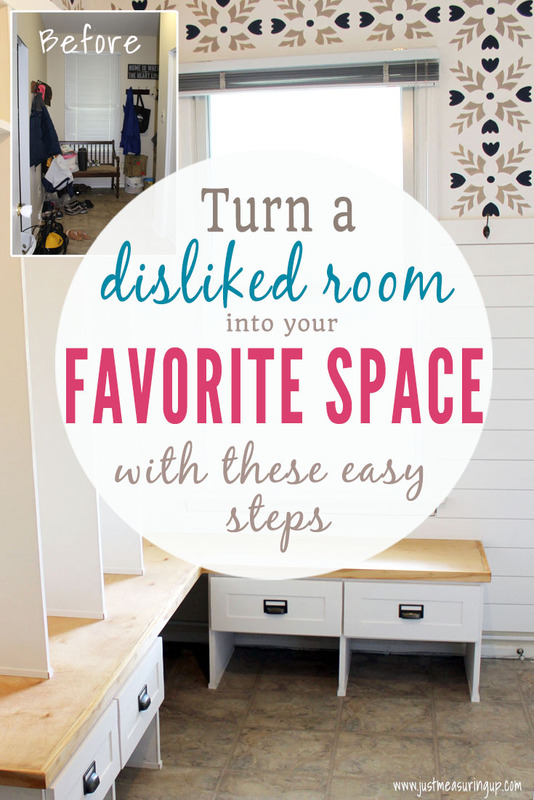 Think about how happy you'll be after you transform your most disliked space in your home into your absolute favorite space. I've been there, and let me tell you, it's amazing. 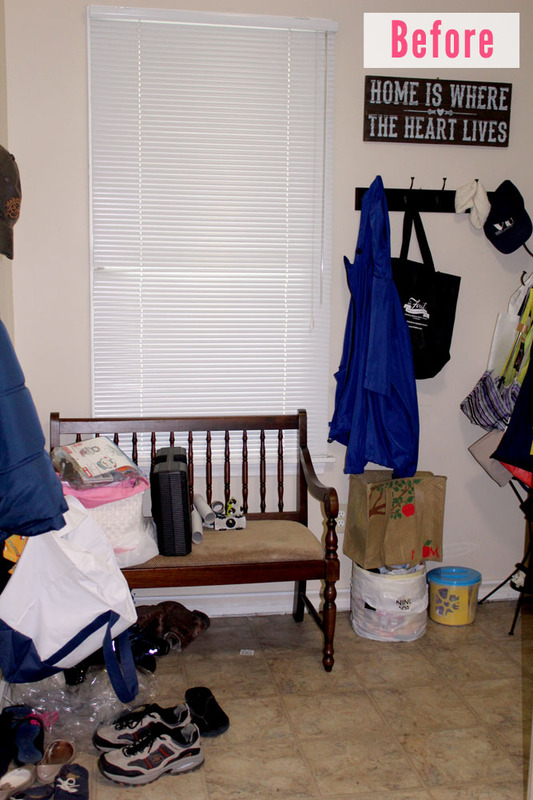 I could not stand our mudroom. It was not functional, a mess, and it was just ugly. We didn't have the time or money for a huge project. So, I decided to make small changes that fixed each of the problems with the room. 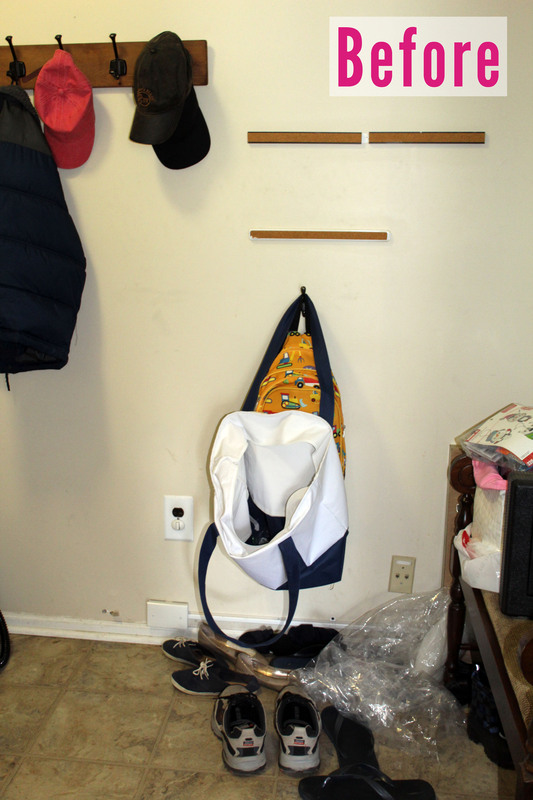 In just 33 days, we had a completely NEW room. You only need to set aside 20 minutes minimum per day to complete the assignments. As you start working on your projects, you might decided to work longer than this or to set aside an hour or two every few days. 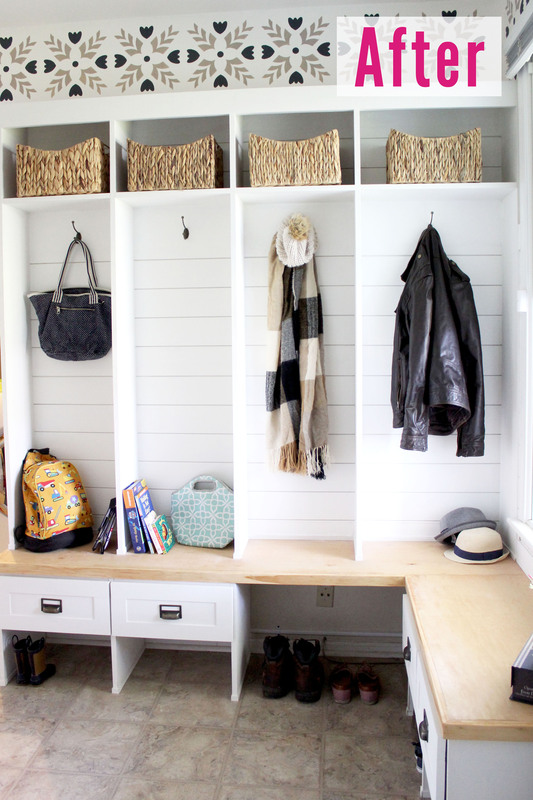 Everyone has skills - whether it's building a shelf or finding the best deal on a new piece of furniture. The reason you found this challenge was because you are interested in making your home a place you love - and you're the one who knows how to do that. There are also tons of DIY tutorials that anyone can do. 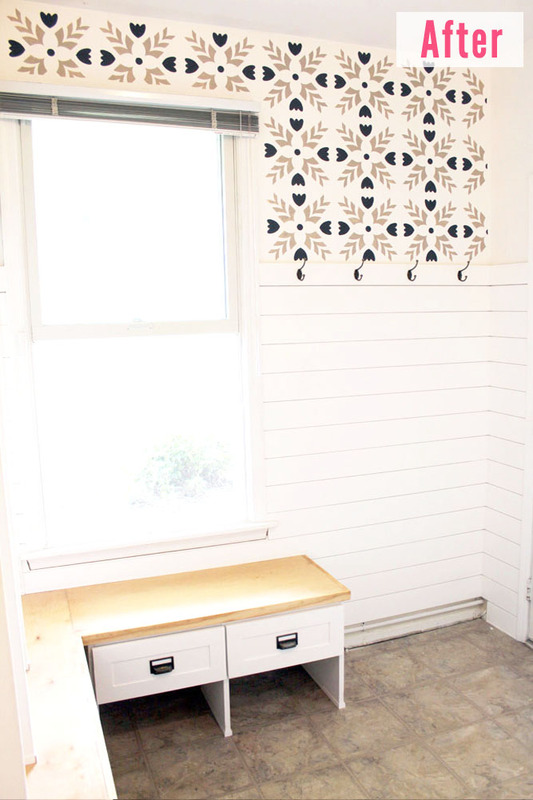 These tutorials show you exactly how to do something whether it's stenciling a wall or painting a piece of furniture. So, if you still feel like you are lacking in skills, there's never been a better time to learn more. What if I don't have the money for a room makeover? Don't wait around for the right time to start - start today. I know you'll amaze yourself! You deserve to have a home that you LOVE. 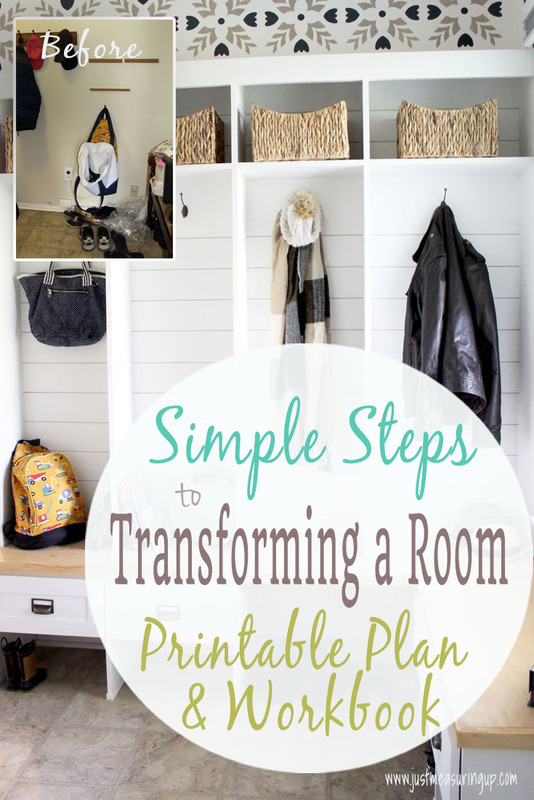 Grab this step-by-step workbook to get amazing results with your room makeover.